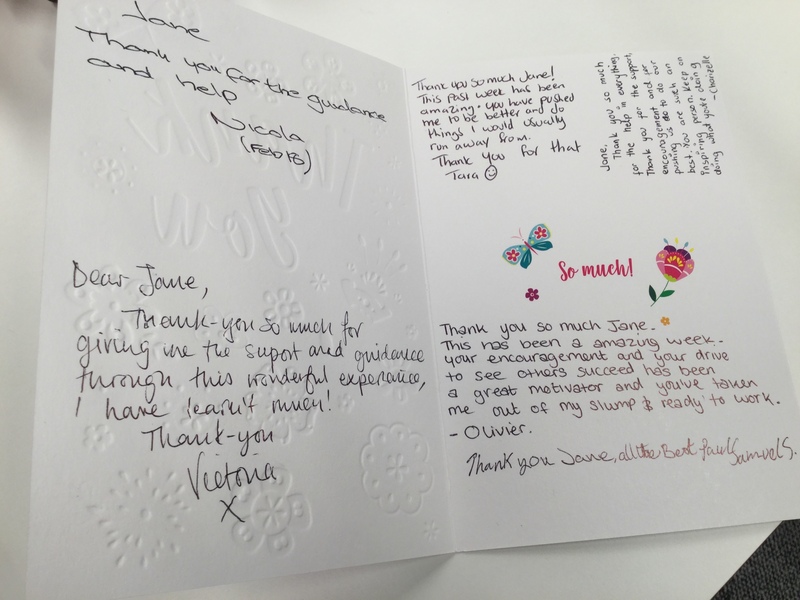 You know when you’ve done a good job…. 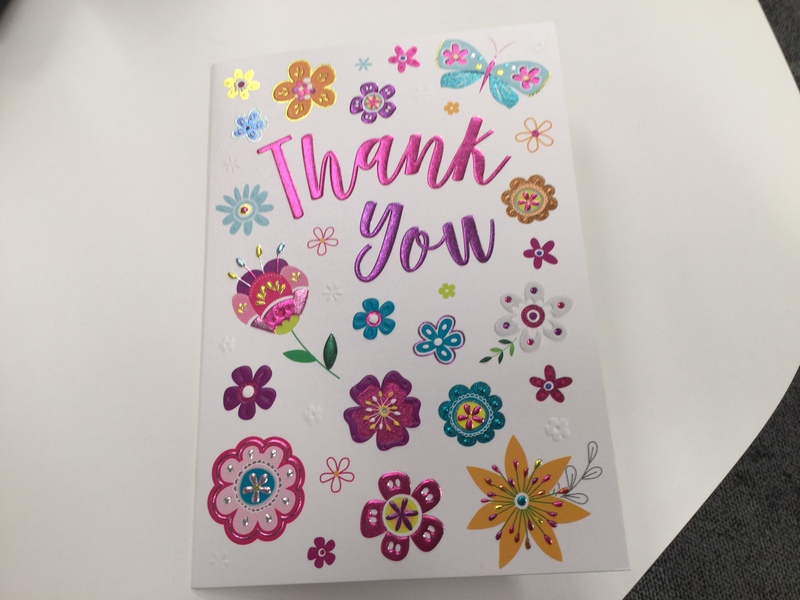 When at the end of a coaching and mentoring week non-confident selected Growing Talent Associates are transformed into self-believing, confident, talented, can do people ready for the work place and beginning the journey to take control of their lives and you get a lovely card like this…. Isn’t this the best kind of appraisal? Next Modern Slavery & Human Trafficking – What I’ve learnt….